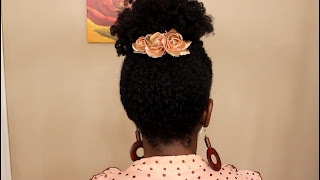 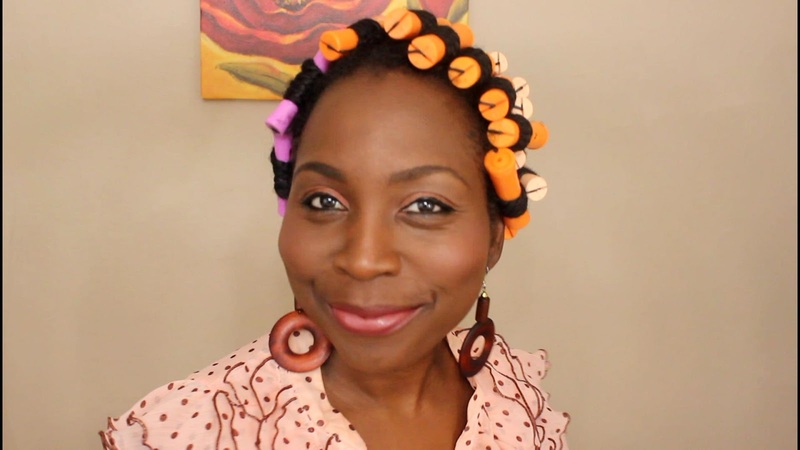 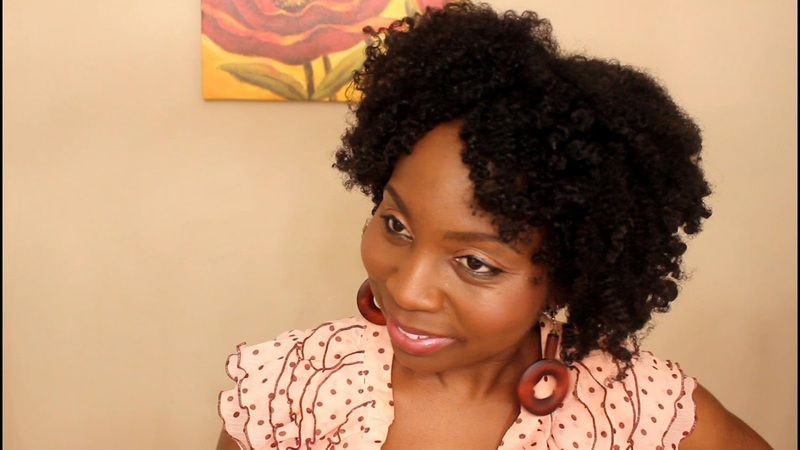 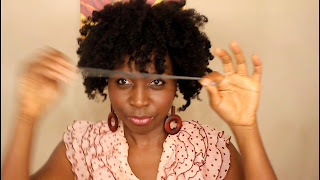 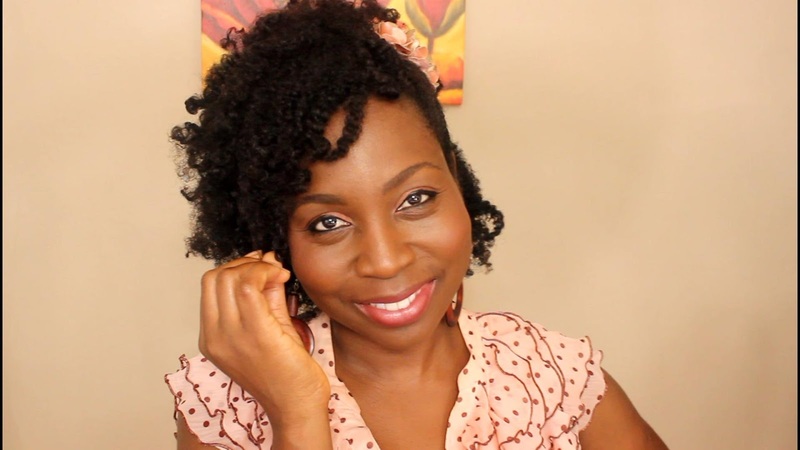 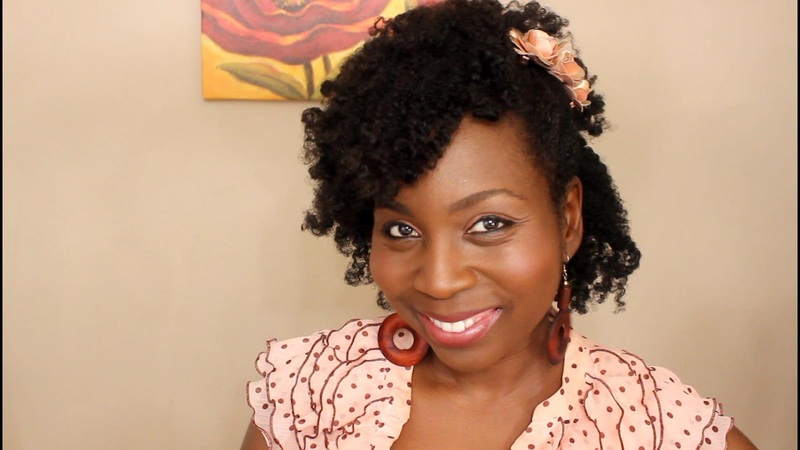 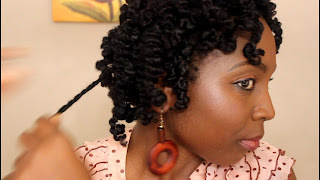 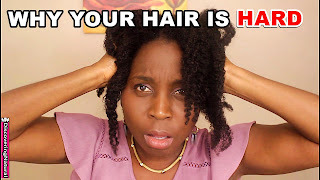 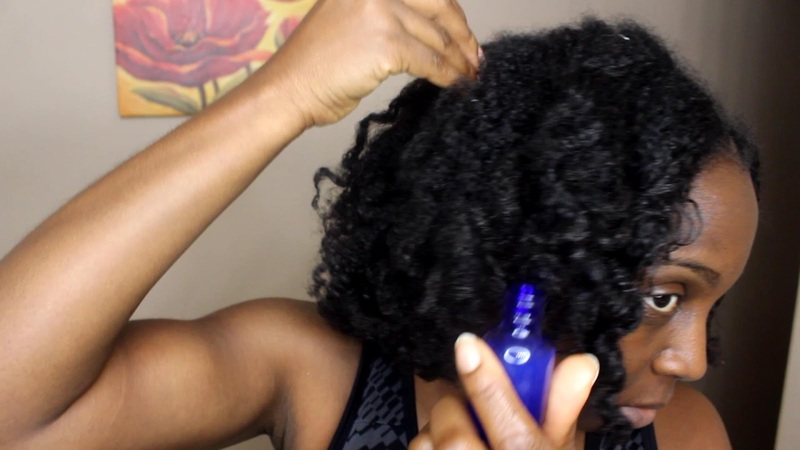 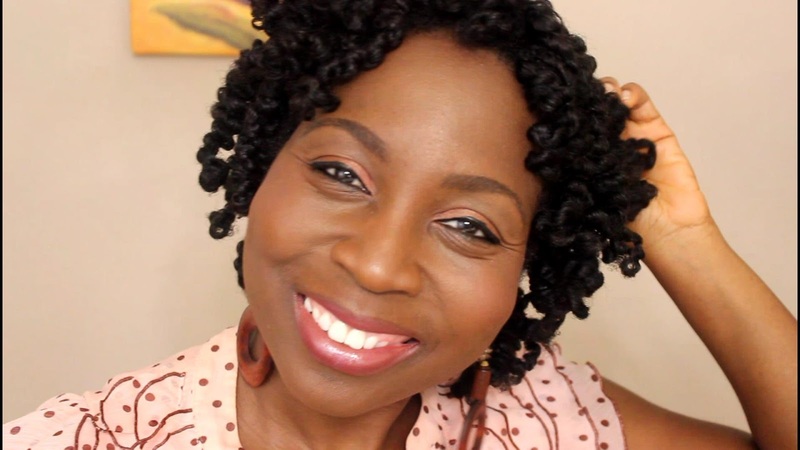 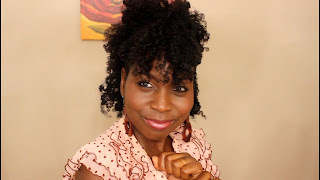 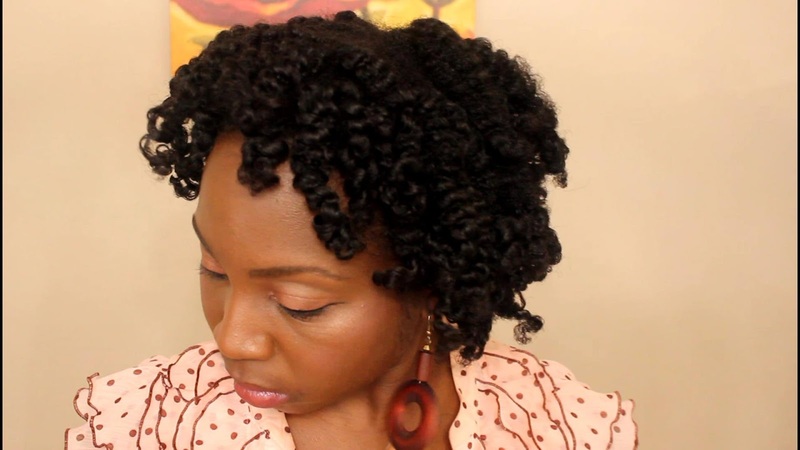 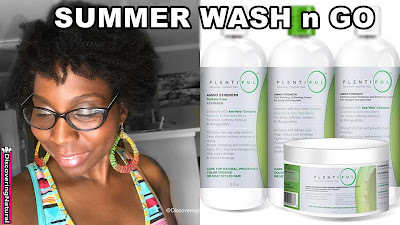 Today, I am showing my Summer Wash and Go Natural Hair Routine using products from Plentiful. 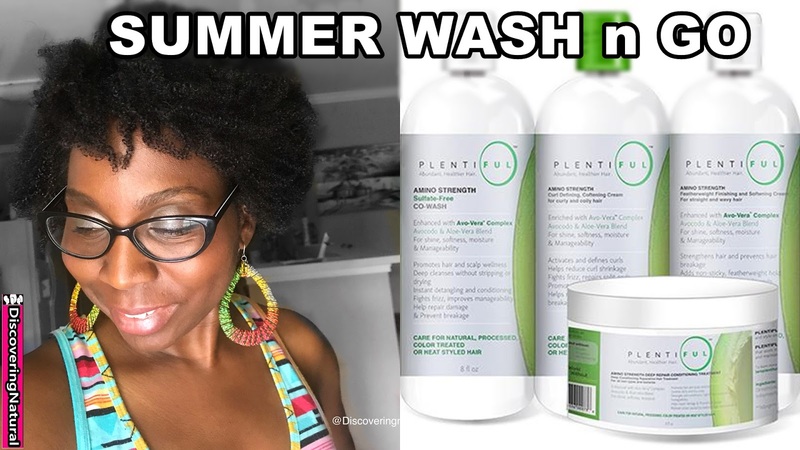 Water, Stearyl Alcohol, Cetyl Alcohol, Stearalkonium Chloride, Persea Gratissima (Avocado) Oil, PEG-40 Hydrate Castor Oil, Polyquaterium-7, Centrimonium Chloride, Glycerin, Aloe Barbadensis Leaf Juice, Fragrance, Phenoxyethanol, Ethylhexlglycerin, Ceteareth-20, Polyquaterium-10, Theobroma Cacao (Cocoa) Seed Butter, Quaternium-75, Polyquaterium-11, Tetrasodium EDTA, Citric Acid, Panthenol, Sodium Hydroxide, Hydroxycitronellal. Water, Behentrimonium Methosulfate, Cetyl Alcohol, Butylene Glycol, Behentrimonium Chloride, Stearyl Alcohol, Cyclotertrasiloxane, Persea Gratissima (Avocado) Oil, Aloe Barbadenis Leaf Juice, Butyrospermum Parki Buter, Fragrance, DMDM Hydantoin, Iodopropynyl Butylcarbamate, Ceteareth-20, Hydroxyethylcellulose, Disodium EDTA, Panthenol, Hydroxycitronellal. 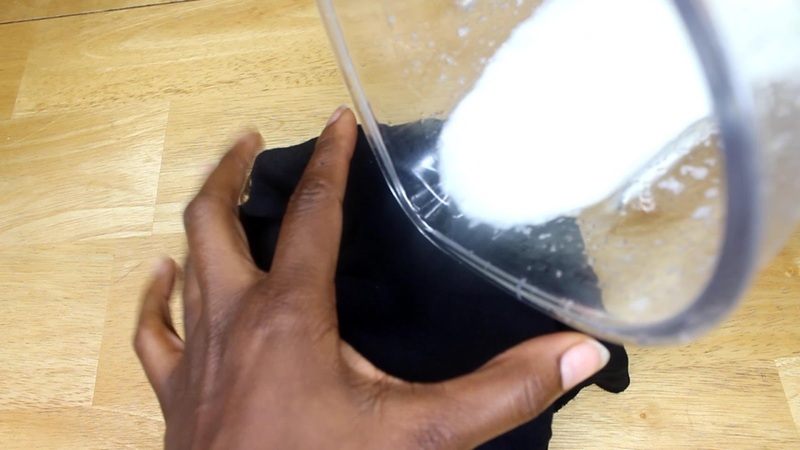 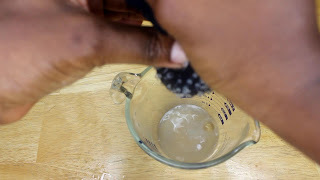 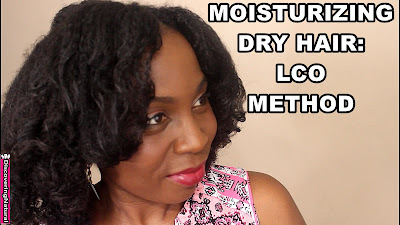 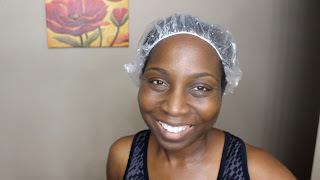 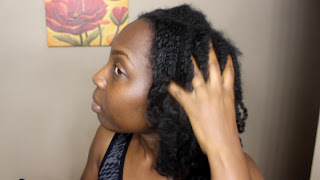 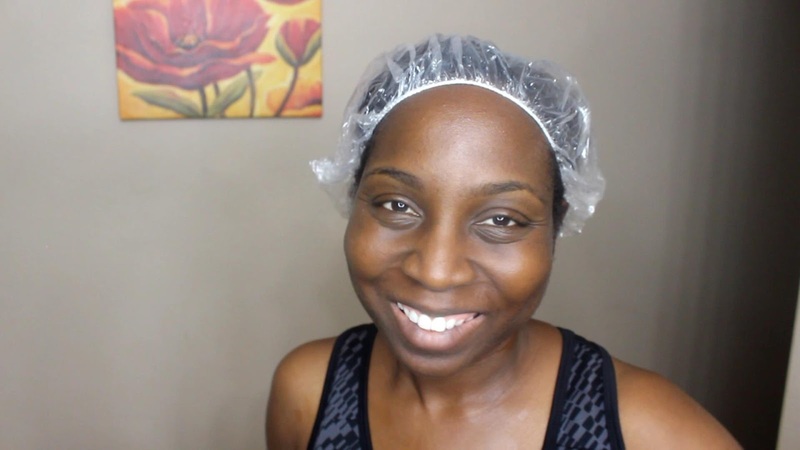 In this UP CLOSE AND PERSONAL video, I show you how to use the LCO Method to moisturize natural hair. 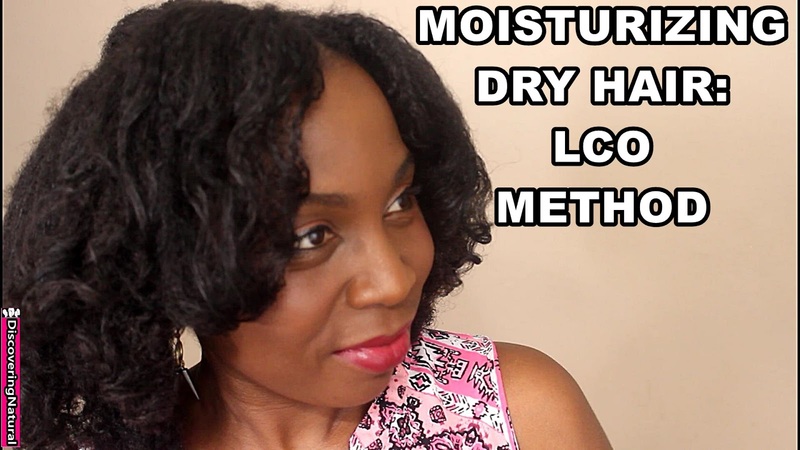 When you have dry natural hair, if you are not moisturizing your natural hair, it can cause breakage. 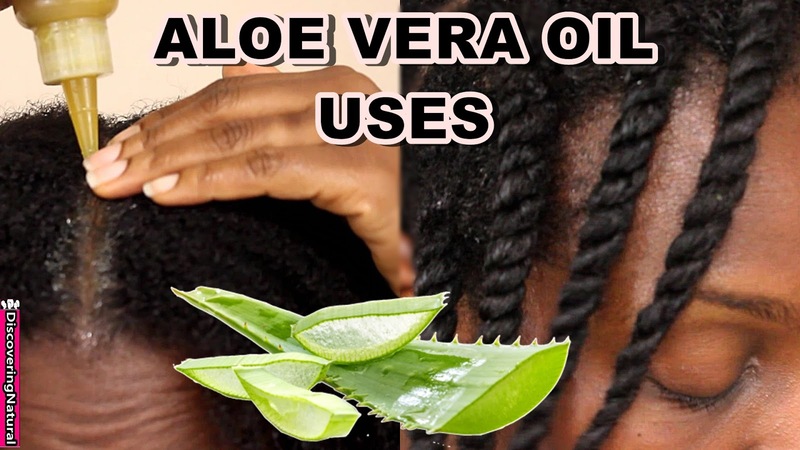 Learn how to use Aloe Vera Oil for your hair and in your natural hair routine. 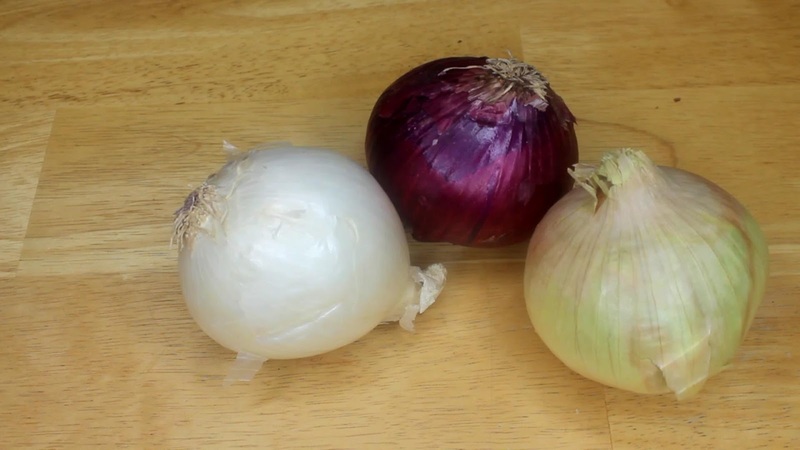 Onion has a lot of benefits for the hair. 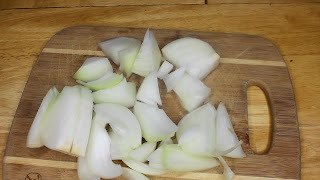 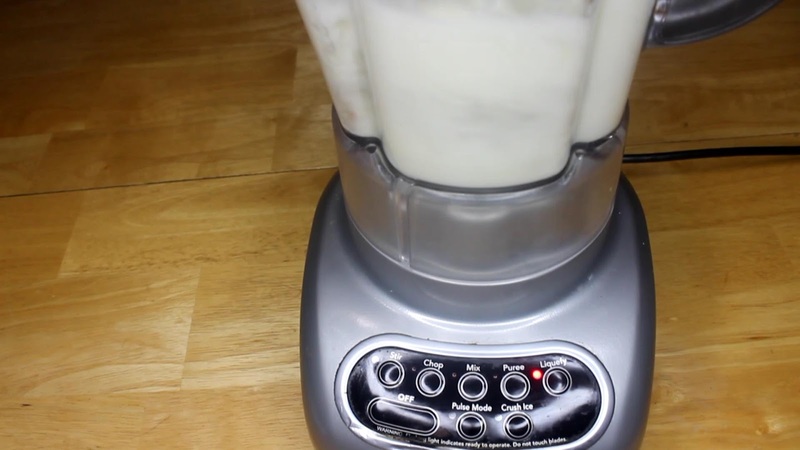 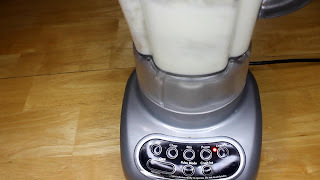 When you learn how to make onion juice for hair growth, you will find that it smells badly. 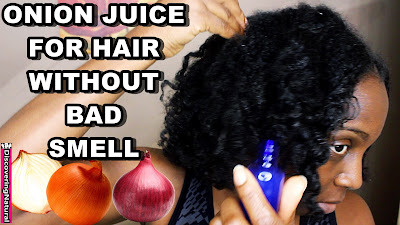 How To Get Rid Of Onion Juice Smell From Hair and still get the benefits of onion juice for hair growth, hair loss and even dandruff. 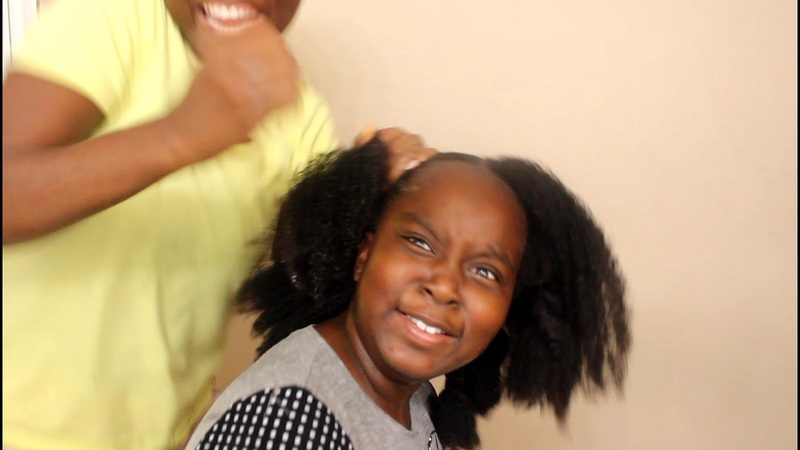 Well, keep watching. 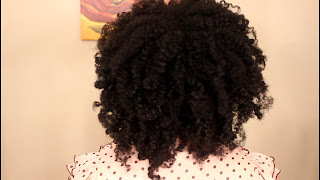 - Minimize breakage and thinning. 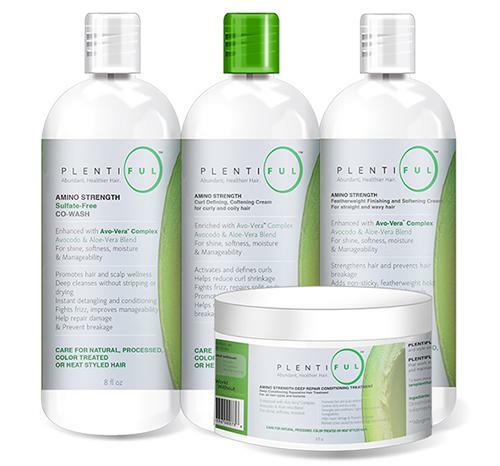 - Ability to reverse the effects of premature greying. 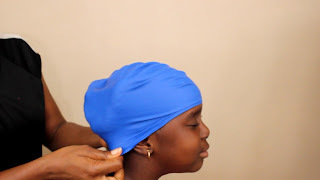 - Improve blood circulation there by improving hair growth. 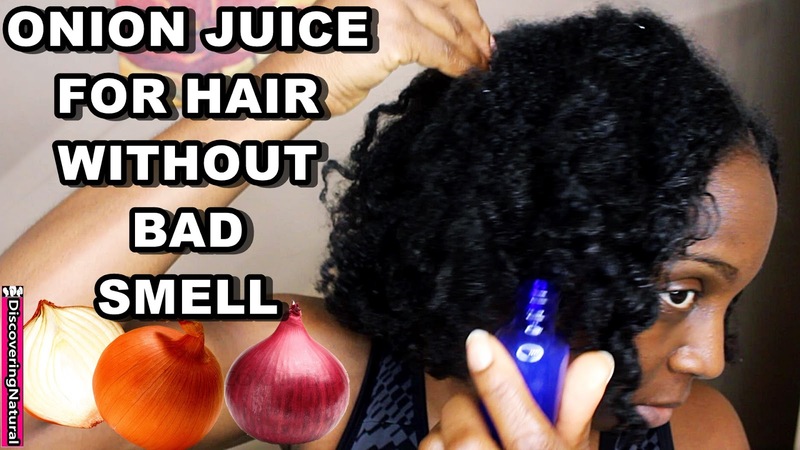 Onion Juice Smell in Hair is one thing that prevents people from using this natural hair growth treatment remedy, Adding essential oils to the onion juice after making it can help mask the smell of onion juice. 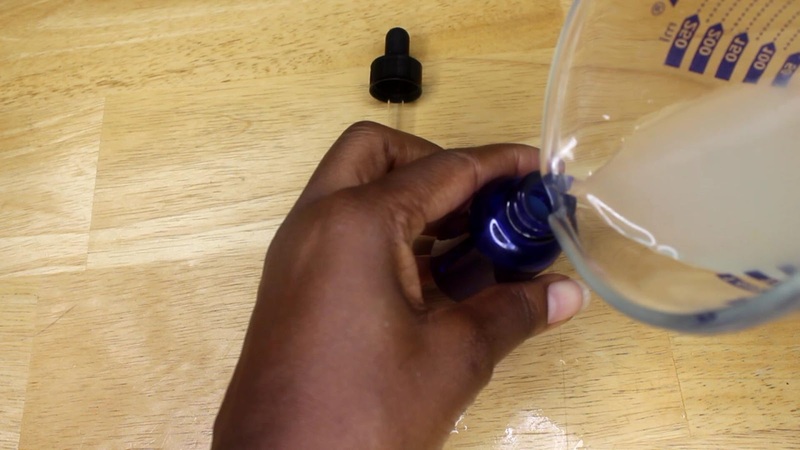 Lemon oil and Lemongrass oil are one of the best essential oils for bad odor smell. 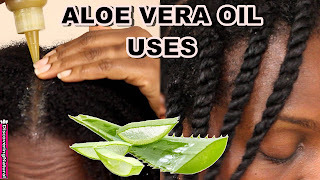 They also have great benefits to hair. 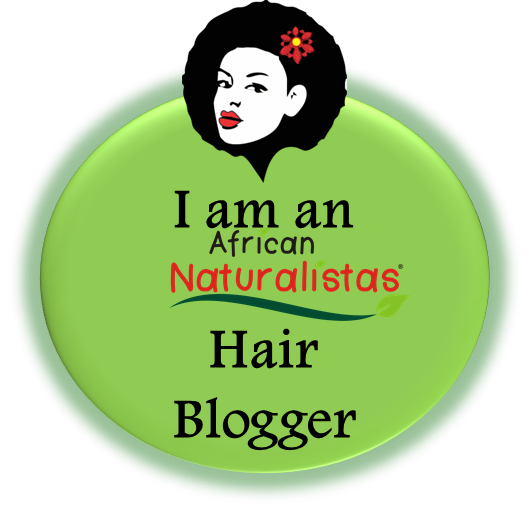 Lemon oil has antifungal properties that can help scalp control overproduction of oil and stimulate regrowth of hair. 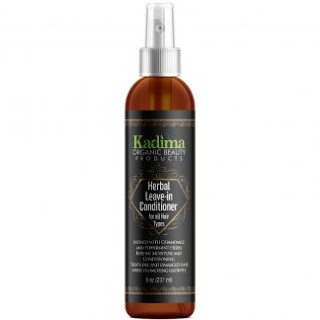 It also help clean the scalp by de-clogging hair follicles and prevent dandruff. 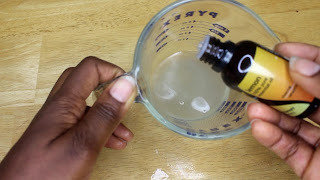 Lemon grass contains citric acid, calcim, magnesium, vitamin C, pectin, and flavonoids. 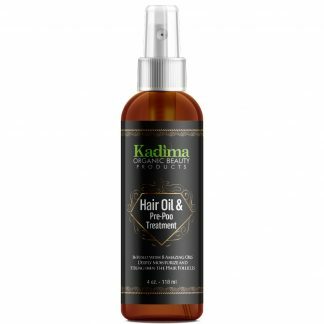 Lemongrass oil helps strengthen hair follicles and has antibacterial properties that promotes healthy scalp and produce healthy hair. However, if you are pregnant or nursing, do not use lemongrass oil. 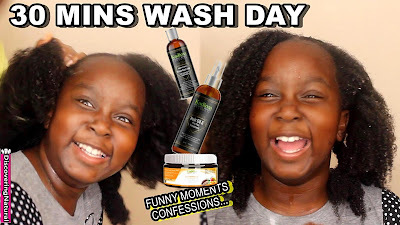 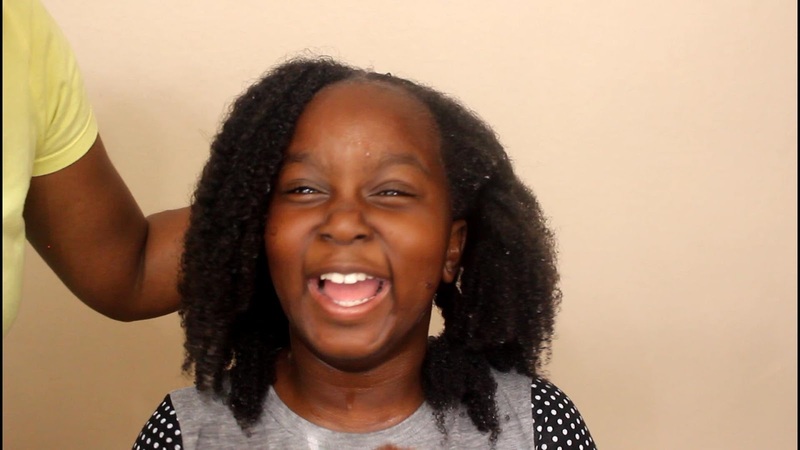 This quick wash day routine for kids is one that we do especially as our part of our Summer Natural Hair Routine. 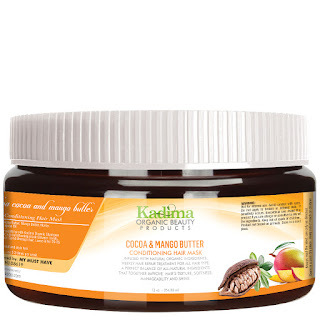 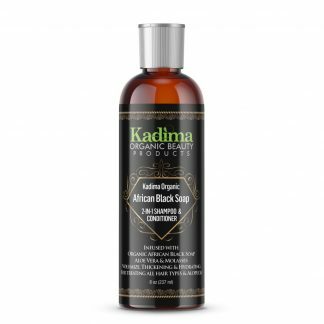 We used products from Kadima Organics Beauty Products. 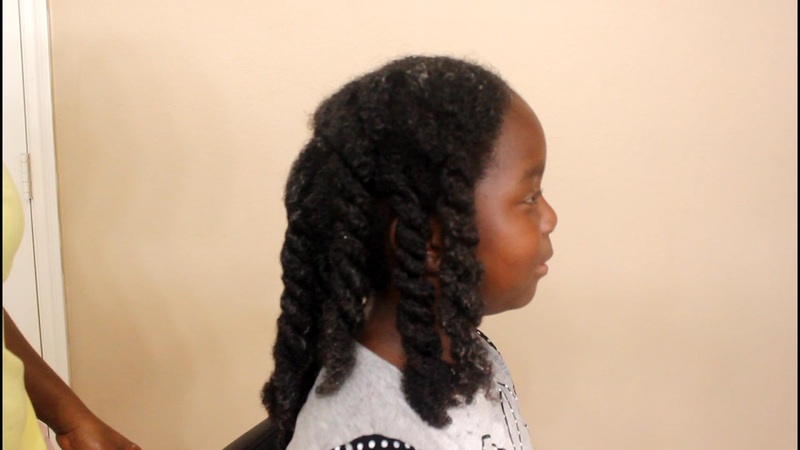 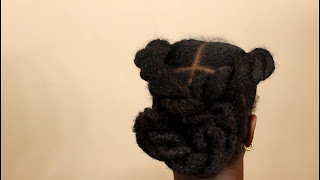 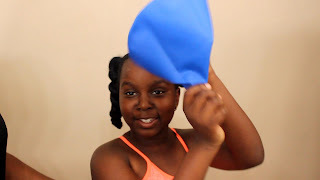 This routine works great for kids with different natural hair types even as a curly hair routine because the shampoo has great slip and helps with detangling natural hair. 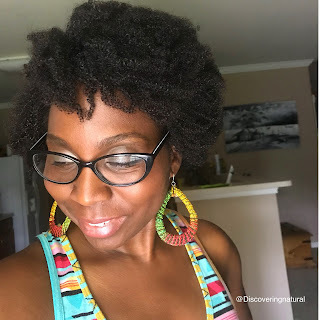 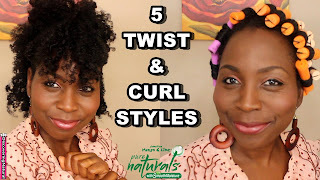 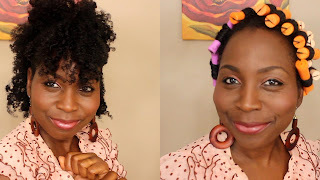 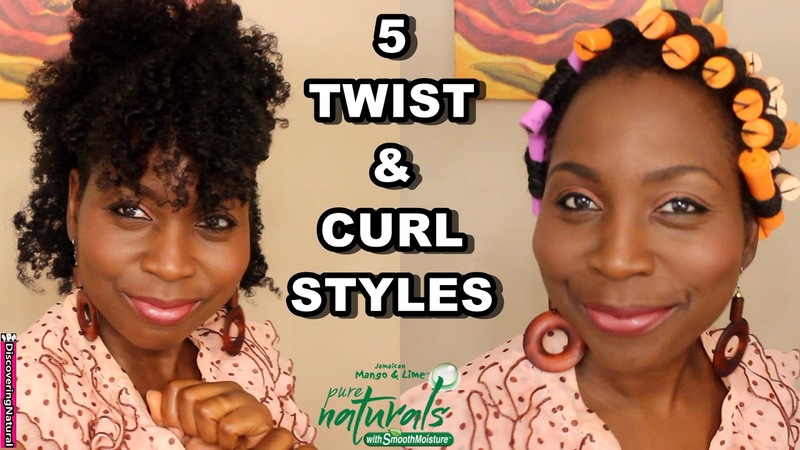 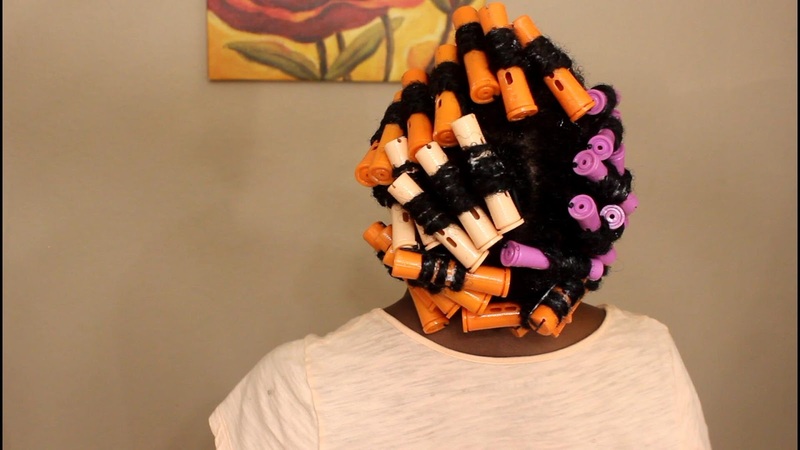 To create this Twist and Curl Hairstyle, I used 3 different perm rods sizes and used products from Jamaican Mango and Lime Pure Naturals line. 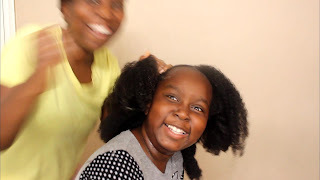 Mother's Day is a special time for me because it makes me grateful to be a mom. 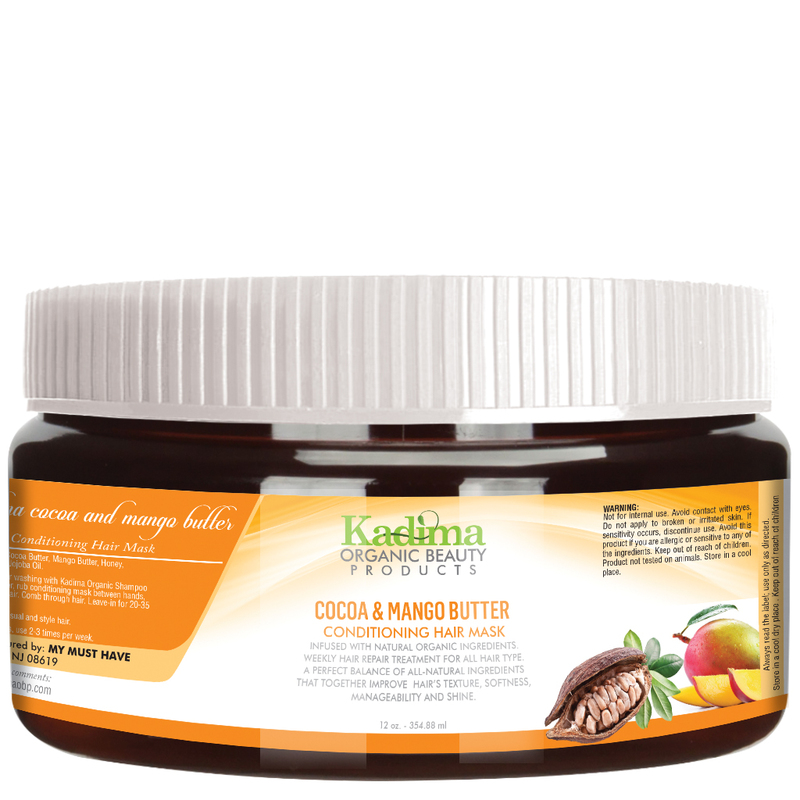 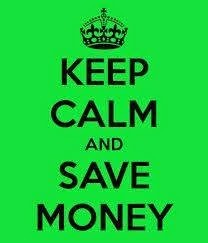 You can find these products on their website http://jamaicanmangolime.com and anywhere hair products are sold. 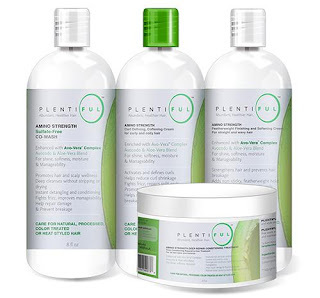 These products are moderately prices and give the hair long lasting moisture because they are infused with a blend of pure and natural butters, oil, natural extracts and vitamins. 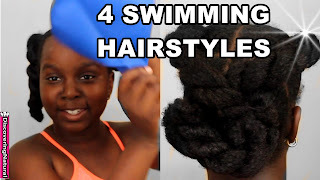 In this video, I show you 4 quick and easy hairstyles you can do for swimming. These hairstyles reduce tangles while swimming.